Not pilsy at all. On the contrary, it's a very malty beer. Great beer. The lager was very refreshing. Food was also excellent. 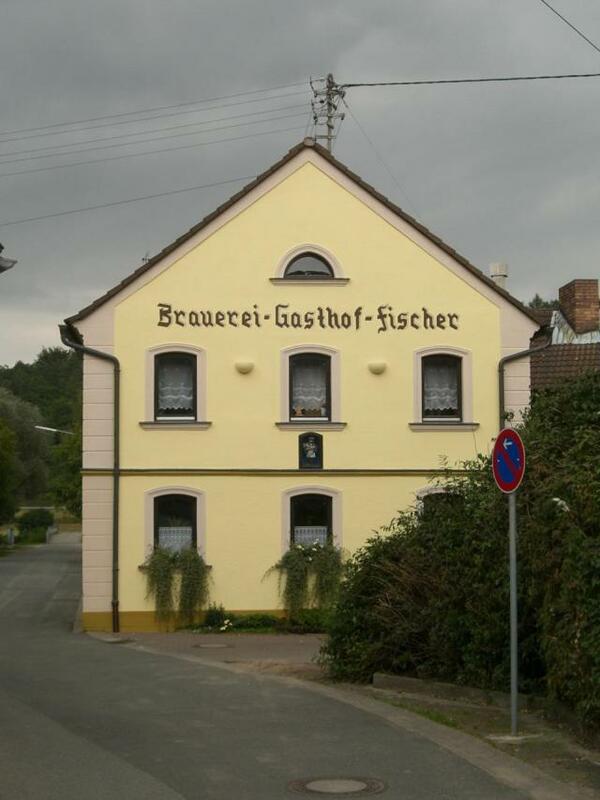 If you journey out into the country side Brauerei Fischer is worth the trip. On a recent visit, the beer was more balanced and refreshing than some years ago. Slightly more hops. A robust franconian Helles and a friendly atmosphere. Not outstanding but well done. Always good to drop by and have a good Freudnecker Wagner with my stammtisch buddy's. The bier is typical Frankisch splender. Great brotzeite as well. The Bock is GREAT! Make it there buring bock bier season. Very lively/busy pub and beer garden. I really didn't think the beer was terrific. Certainly drinkable but outdone by the nearby Hofen and Ebing beers. Very doable walk from Ebing (via Hofen of course). Which number is lowest 30 or 97?